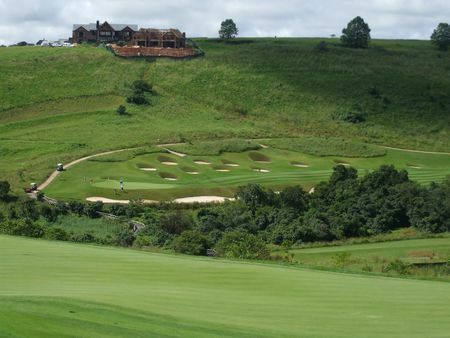 Cotswold Downs is a magnificent 18-hole Championship signature golf course, designed by South Africa's renowned golf course designer, Peter Matkovich. 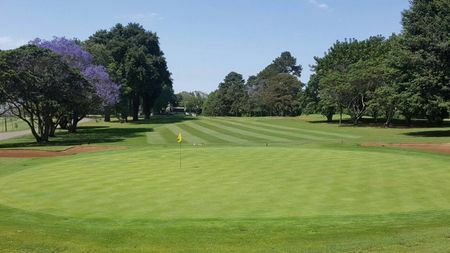 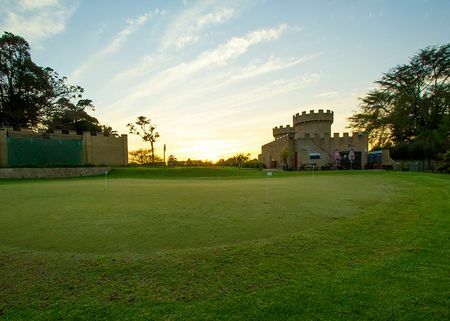 The golf course is built to USGA specifications and as such boasts world class putting surfaces and is maintained all round to international standards. 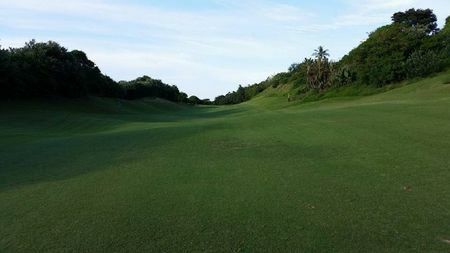 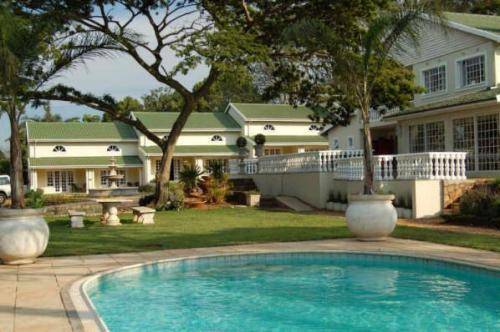 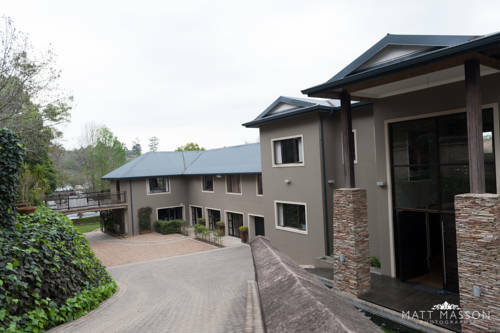 Cotswold Downs was rated by Complete Golfer in 2008 as the best conditioned in golf course in KZN and one of the finest in the country, since receiving this award the course itself has matured to point that playing Cotswold Downs is a must for any golfer when living or traveling to the Zulu Kingdom.